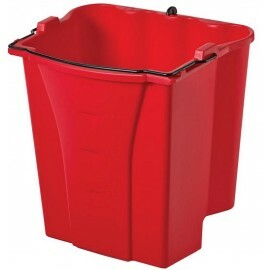 Rubbermaid There are 11 products. 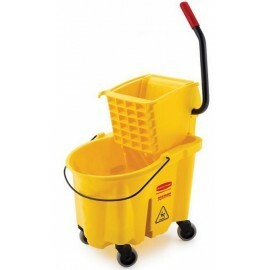 Rubbermaid WaveBrake Combo: 35 qt. 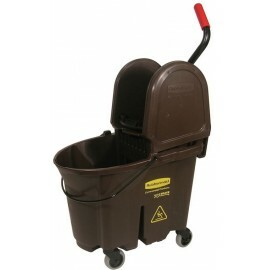 Rubbermaid WaveBrake Combo: 35 qt. 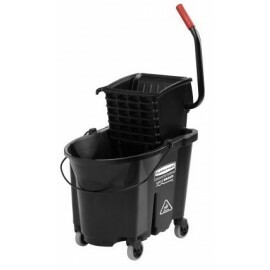 Rubbermaid WaveBrake Combo: 26 qt. 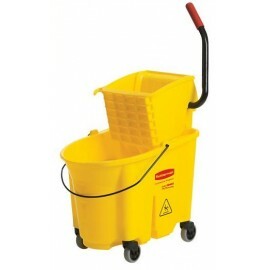 Rubbermaid WaveBrake Combo: 26 qt. 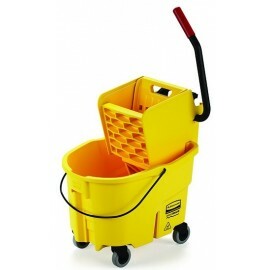 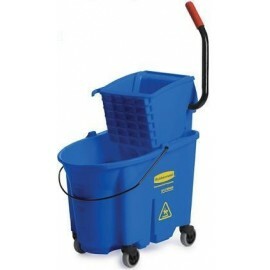 Rubbermaid Executive WaveBrake Combo: 35 qt. 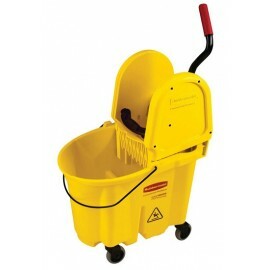 Rubbermaid Executive WaveBrake Combo: 35 qt.